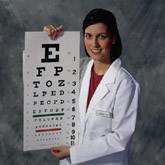 Your complete eye exam will assure you of the most accurate prescription possible at our eye clinics in Minto & Fredericton. Your eyes are tested for visual problems such as near and far sightedness as well as astigmatism which can all cause blurry vision. The health of your eyes is examined to look for early signs of cataracts, glaucoma and retinal problems because early detection can save your sight. With the latest technology, such as our retinal camera, we can take pictures of the back of your eye for better diagnosis and follow-up of your condition. Special tests such as colour vision or visual fields may also be given, depending on your eye condition. Our Fredericton optometrists recommend children should have their eyes tested by the age of three. They do not have to know their letters to get their eyes checked. Early detection and correction of visual problems will ensure that there will be no hindrance to your child’s normal development. 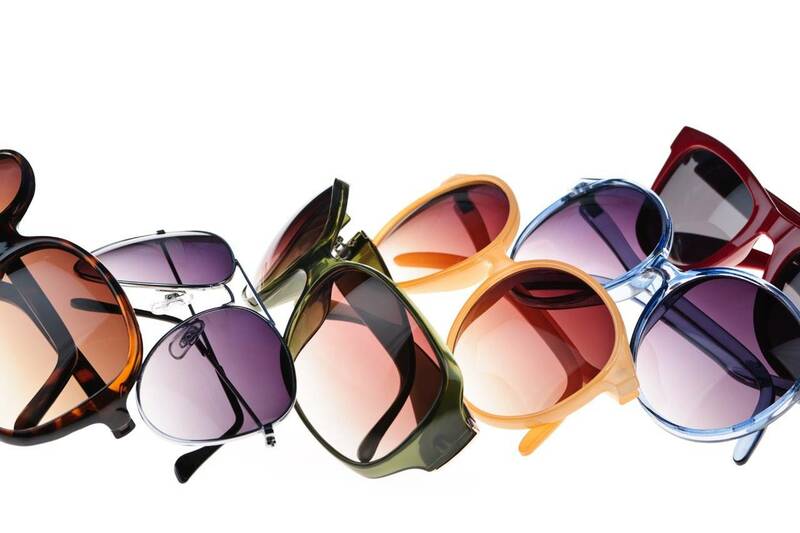 We also provide eye exercises, when necessary, to help the eyes work at their best. Due to the size of our professional group we have the opportunity to consult among the doctors on specific cases. Thus our patients have the benefit of over 90 years of combined experience in optometry!